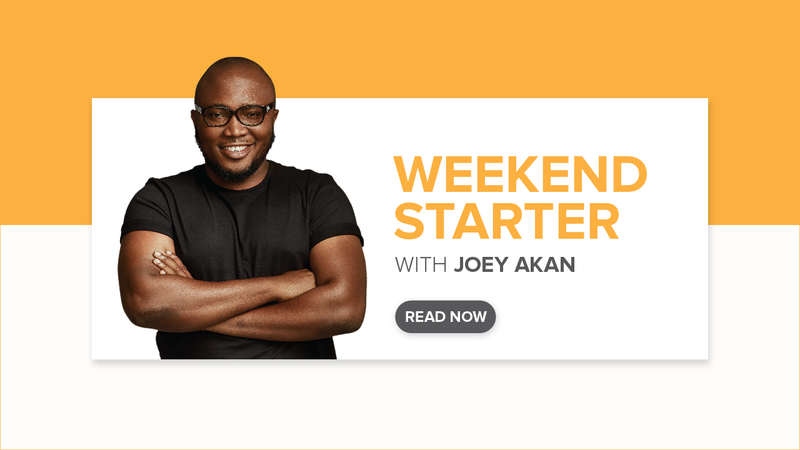 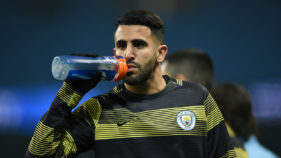 Record Manchester City signing Riyad Mahrez took advantage of a rare starting place to score as the Premier League leaders coasted to a 4-1 FA Cup last-16 win over Newport County at the weekend. 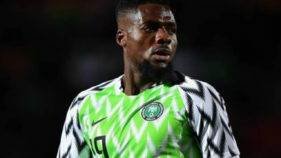 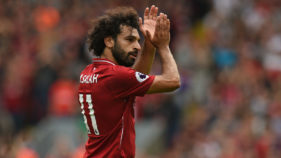 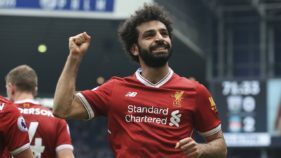 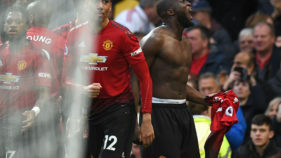 Reigning African Footballer of the Year Mohamed Salah got back on the goal trail at the weekend, scoring the English Premier League winner for Liverpool at Huddersfield. 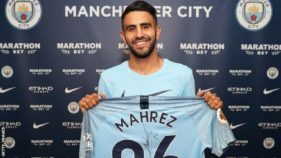 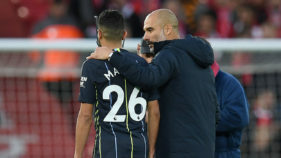 Manchester City's record signing Riyad Mahrez could play in Sunday's Community Shield against Chelsea after a scan showed he had suffered no significant damage to his left ankle in a friendly with Bayern Munich. 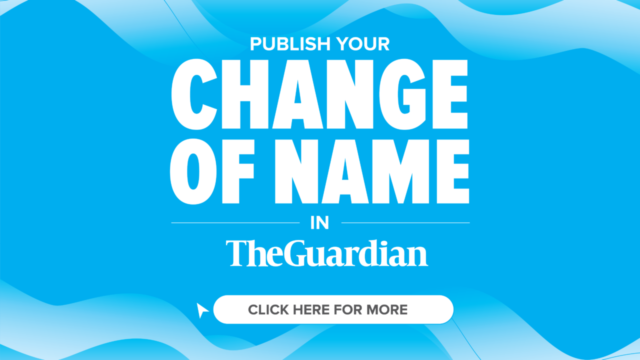 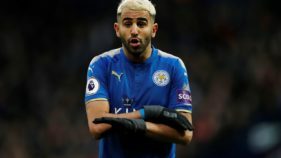 Leicester's Riyad Mahrez said Friday he has withdrawn his transfer request after a move to Manchester City fell through but the future of the Algerian forward remains in doubt.